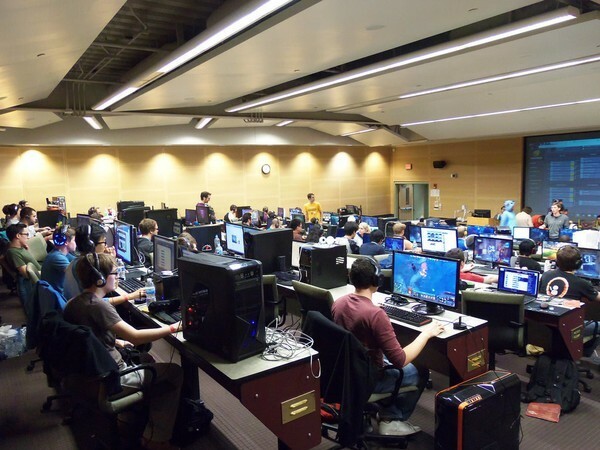 LAN Gaming Centers: Establishing a grass-roots presence in esports. The Video Gaming industry is growing at a very fast pace and we are witnessing new brands entering the scene regularly. It is not uncommon to see physical sports teams and brands invest in esports teams and tournaments. With the widespread acceptance of esports and gaming comes the rise of gaming communities. At the forefront of these gaming communities are LAN Gaming centers which serve as the focal meeting point for many such communities. 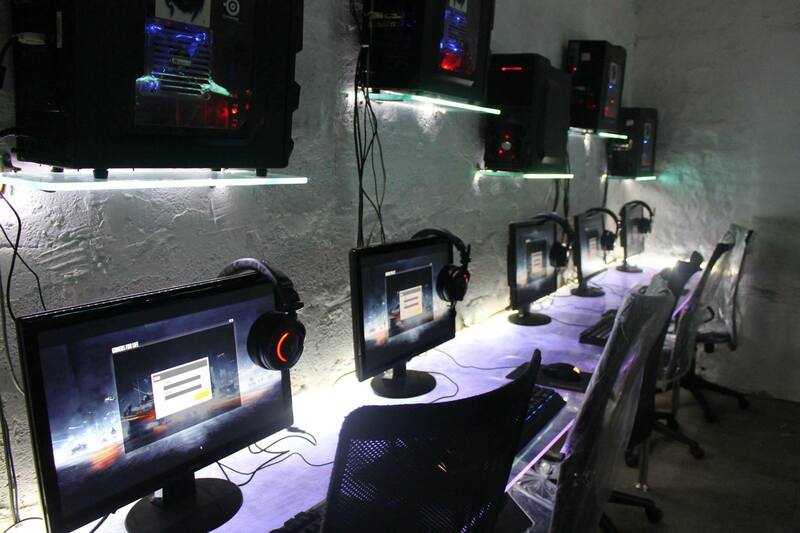 The LAN Gaming centers often serve as the birthplace of such communities. 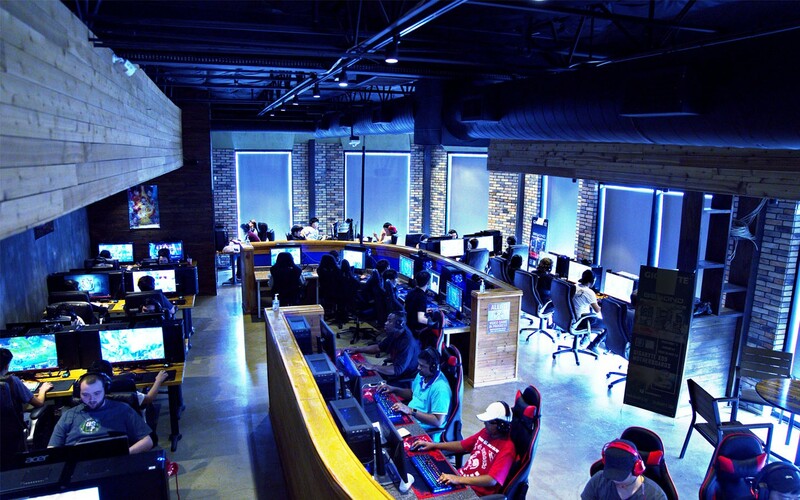 Gamers are coming together to at these Gaming centers for a multiple of reasons. These reasons range from better computer specifications to the feeling of a close community. LAN Centers are no longer a necessity, but they are slowly evolving into a luxury statement. At the same time, these centers can also help strengthen the growth of esports in the local and offline scene. 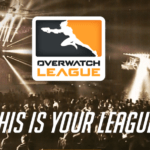 Leagues such as the Overwatch League are already pushing for an offline presence within the next few years. The Overwatch League is unique in esports. The League is an attempt to establish a regional presence for Overwatch, Blizzard’s FPS game was a runaway success. Blizzard is the owner of some of the world’s most successful gaming titles. Their focus on developing Overwatch as an esport saw a top-down approach. Blizzard did not allow the development of third-party leagues which have helped other esports titles to flourish. They announced the Overwatch League and we saw its successful completion in Season 1. With Season 2 currently underway, there are already reports of the franchises hosting Season 3 matches in their home cities. The Overwatch League is one of the most important leagues when it comes to the success of esports. There have been multi-million dollar investments in the League. Many traditional media and sports companies are invested in the success of the League. As they prepare for the growth of esports in their home cities, these franchises will inadvertently look upon established LAN Centers to aid them. As we see the growth of esports, it also becomes important for companies to show that esports can be profitable. For the past few years, we have seen venture funds flow into esports and help esports companies gain a foothold. However, as the industry matures, it becomes all the more important to show a profit in operating margins. Local LAN Gaming centers are crucial when it comes to increasing their reach The LAN Gaming centers act as a node for communication, hosting regional qualifiers as well as scouting new talent. Esports teams are always on the lookout for new talent. Acquiring new talent helps teams to develop their roster into a formidable force. Even if the team cannot achieve results, it is a profitable venture for the team as they can focus on turning a profit by trading the player to a better team. 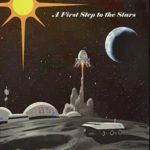 For the player, it would be a great step forward for the team. Esports team scouts are constantly on the lookout for new talent. The beauty of esports lies in the fact that players can dream of becoming a professional at a very early age. Esports tournaments [ with the exception of Overwatch league and League of Legends] does not always require a minimum age for players. How can LAN centers prove useful to Overwatch League teams? 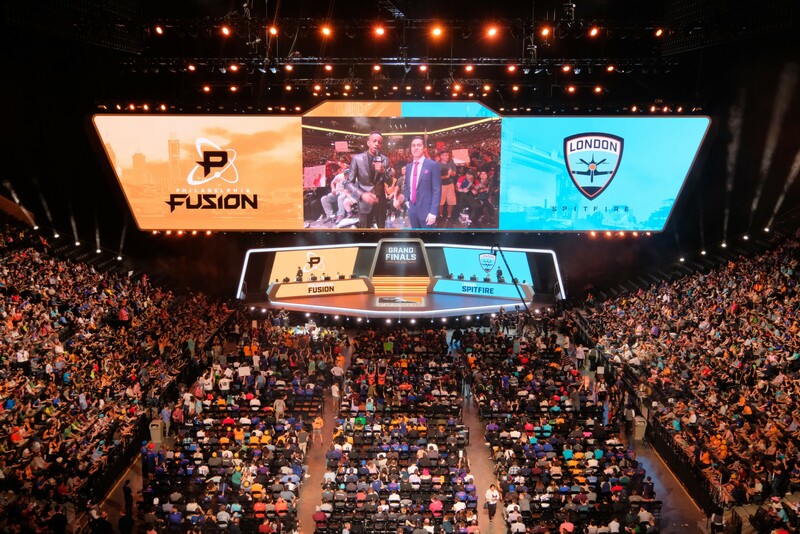 The Inaugural season of the overwatch League has already seen a large and loyal fanbase in the United States. The initial season of the Overwatch League is taking place in Los Angeles. However, the franchises have their roots associated with various regions. Season 1 saw New York Excelsior emerge as one of the strongest teams through the regular phase. They were unable to win the League, however, they were by far, the most dominant team. They quickly garnered a large fanbase and the team worked with local Gaming centers to organise viewing parties. Join us and @NYXL for a night of #Overwatch at Helix! The $15 ticket gets you free play, watch party and tournament entry ($1000 prize pool!) and gaming chair raffle entry! The concept of a viewing party is to get like-minded individuals together to support their local team. It allows for greater participation in these Local LAN cafes while ensuring the team has a grass-roots presence without much investment on their part. Overwatch League teams have a large support staff behind their players. This includes psychologists, physiologists, coaches, cooks, fitness instructors amongst others. They also have scouts constantly looking for new talent. One of the biggest surprises in Season 1 was the Boston Uprising. The team was not considered to be a strong contender in Season 1. However, the team’s performance and their results speak volumes of their scouts. With the increase in the number of teams and the competition for new and talented players, OWL scouts will turn to LAN Gaming centers. With an eye on young talent, the scouts can act quickly when the time is ripe to sign new players onto their academy team. Blizzard is constantly working towards ensuring a formidable and strong grassroots scene. 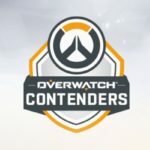 The Overwatch Contenders is supposed to be the stepping stone towards the Overwatch League. Scouts can ensure that they sign new talent ( mostly below 18 years of age ) to their academy teams. It will give these players a chance to compete against OWL quality talent and still prove their worth. GameSync Gaming Center sees a vibrant list of regular players. Utilising the existing infrastructure of LAN Gaming centers would be extremely beneficial for all the parties concerned. 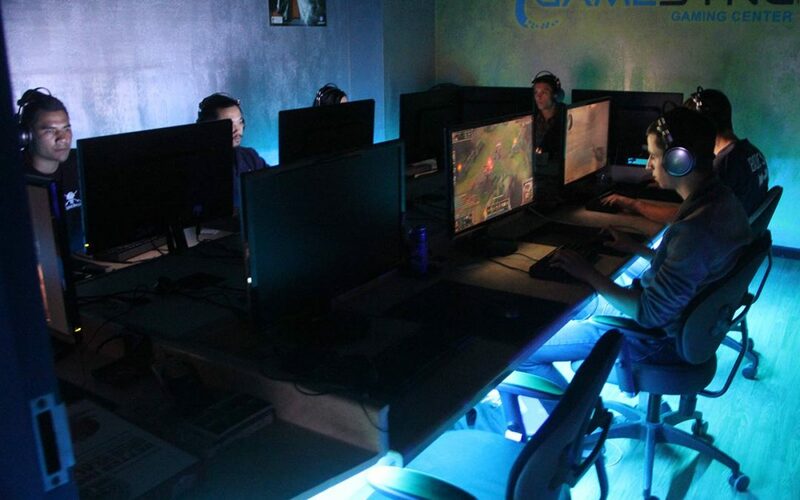 We will see how LAN Gaming Centers can ensure low costs and higher economic efficiency. It also allows teams and businesses to have a first-hand experience of the local scene. For any business, having a great read on their target audience is crucial for their success. With their partnership with the local LAN Gaming centers, it becomes a mutually beneficial relationship for the businesses and LAN Gaming Centers. With their partnership, the LAN Centers will have greater outreach and will attract new players to these centers. 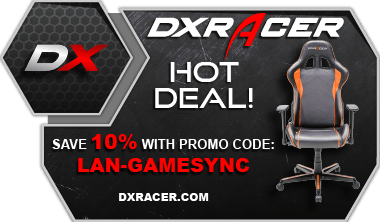 LAN Gaming Centers also are known as LAN cafes are no longer a necessity. With many gamers already owning a PC or a Laptop that can play Graphic intensive games, players don’t need to go to a LAN Center in order to play. However, for many gamers going to a LAN Cafe is also to meet their friends. Players love to watch each other play as well as check out new cosmetic items and achievements in the game. Players don’t mind paying around $5 / hour in order to meet their friends. The experience of playing competitive games in a LAN environment cannot be felt while playing online. The energy in the cafe watching two teams compete against each other is on another level. As esports continues to grow, the demand and growth of LAN cafes continue to grow. After the initial burst in online viewership and prize pools, the focus now shifts to increasing the offline presence and reach of esports. LAN cafes are the first step in this offline push and should see strong growth in the next few years.